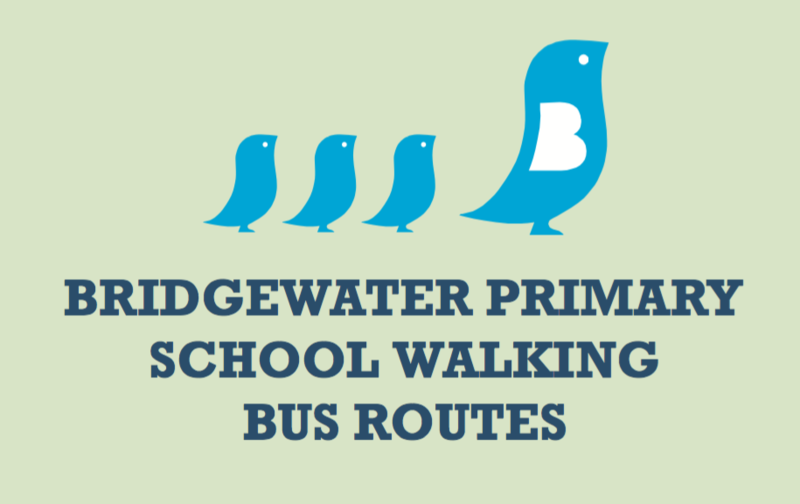 We've launched our Walking Bus with around 40 pupils taking part this week. A Walking Bus is a supervised group of children walking to school in high vis vests with adult volunteers (a ‘driver’ and a ‘conductor’). The Bus follows a set route and ‘walks’ to a published timetable. There are three routes and lots of benefits to taking part. If you want to sign-up, please return your consent forms to the school office before half term. We only have a few spaces left so additional spots are dependant on getting new volunteers - please let us know if you can volunteer to help on any route. 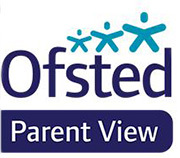 Details of how to sign up have been sent out on ParentMail or take a look at our travel page here.